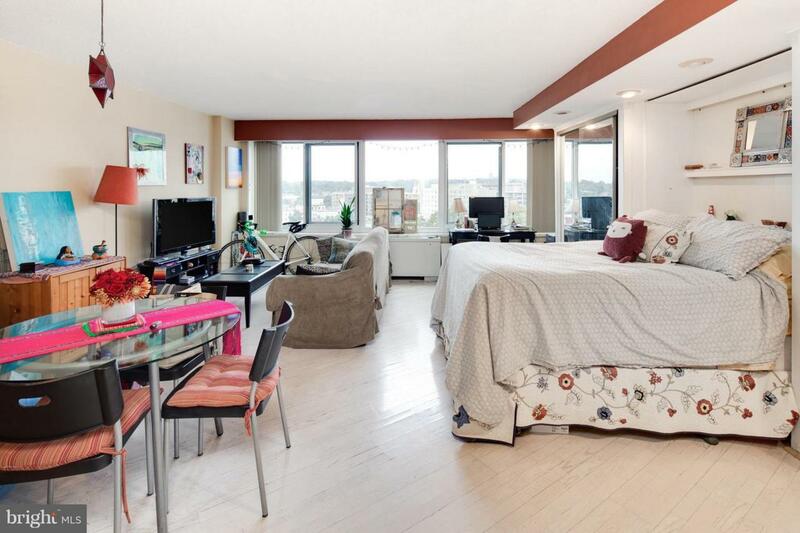 Large studio on high floor with spectacular views. 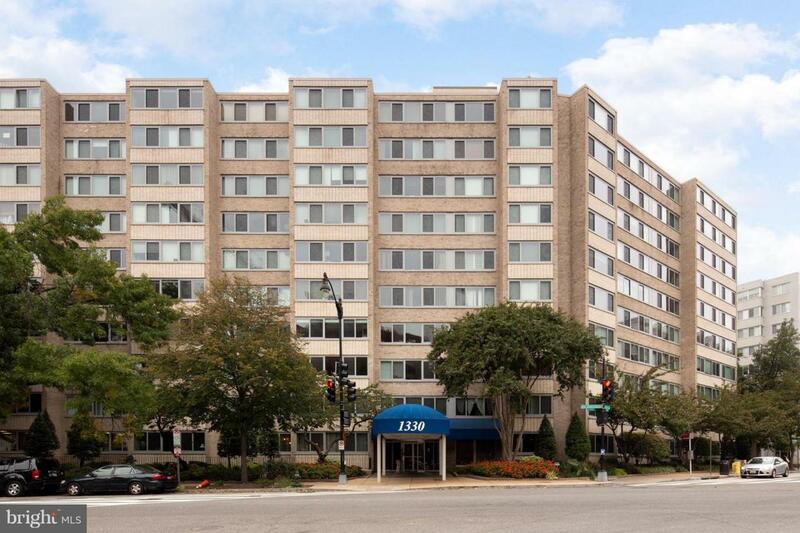 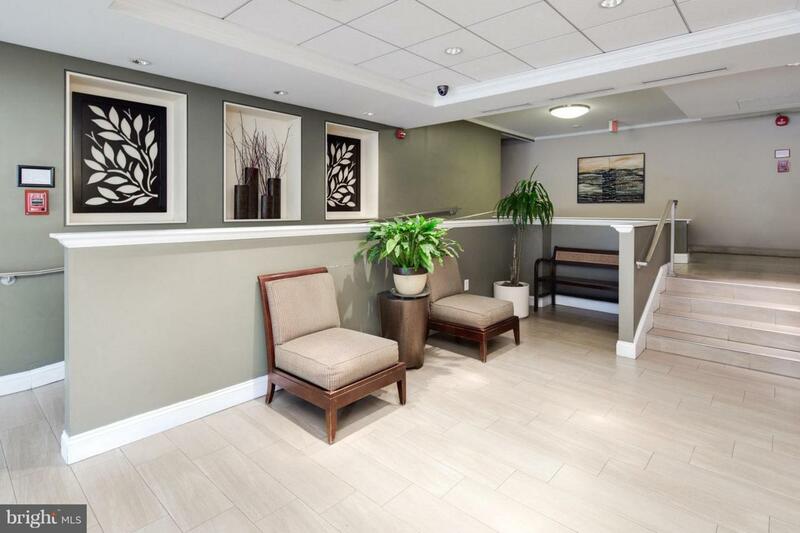 Minutes to METRO, Dupont Circle shops & restaurants and everything downtown. 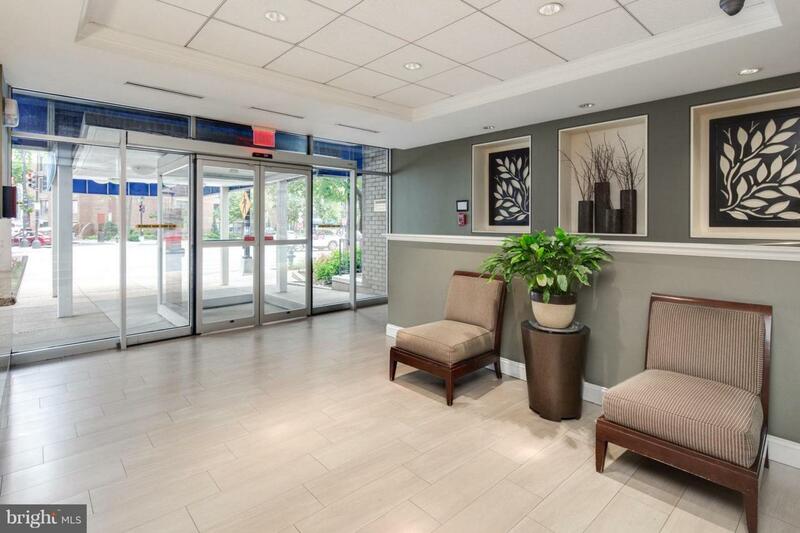 Experience city living at an affordable price!